Today is all about your favorite subject. 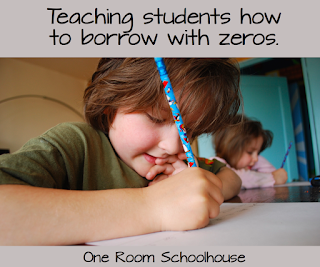 I LOVE to teach math. I love math because it doesn't change. In the world of special education, learning new skills is challenging especially when there are so many rules that have exceptions (like in writing and reading.) The rules really don't change in math. I love that you can take something a child already understands and show them how to relate it to a new skill. 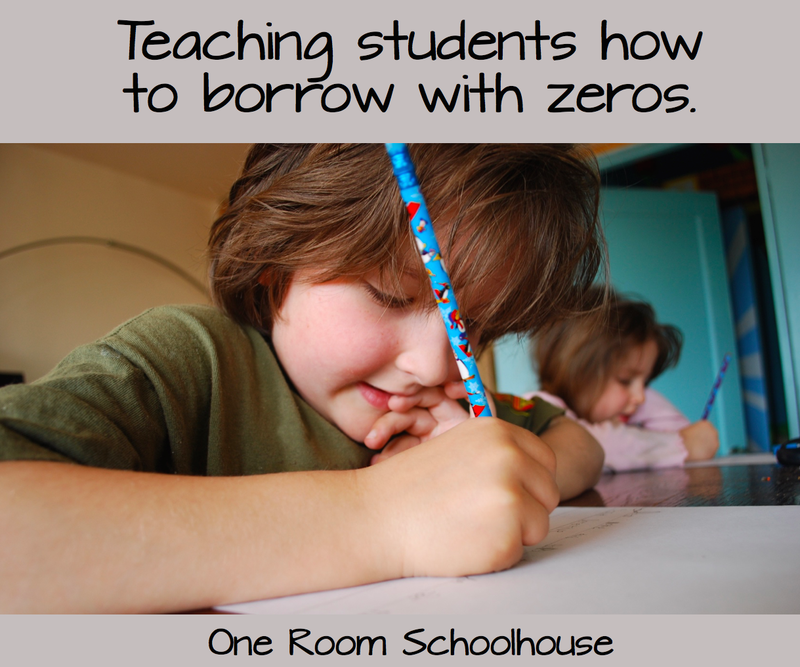 Check out my blog post on how to teach subtraction with borrowing or how to multiply large numbers when you barely have your facts memorized.